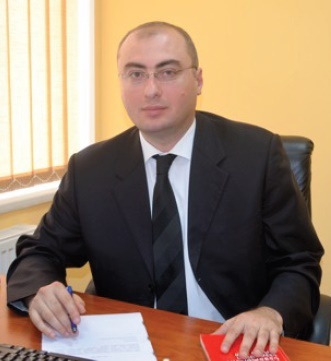 Irakli Shonia is the Deputy Director of Legal Aid Service. He occupies this position since 2014 and supervises the issue of quality monitoring and HR management. In 2008-2013 he worked in the Monitoring and Analysis Unit of the Legal Aid Service. He was responsible on professional education of lawyers of LAS, professional standards and the evaluation of the quality of the provided service. Mr. Shonia is the active member of the professional community. In 2012-2013 he was the member of the Ethics Commission of the Georgian Bar Association. Besides, Mr. Shonia is a certified trainer and leads different trainings on criminal procedure legislation, trial skills and other issues upon invitation of different organizations. Mr. Shonia actively participates in Legal Aid Reformers’ Network, which works on the reform of legal aid in post-soviet countries and elaboration of professional standards for criminal lawyers.